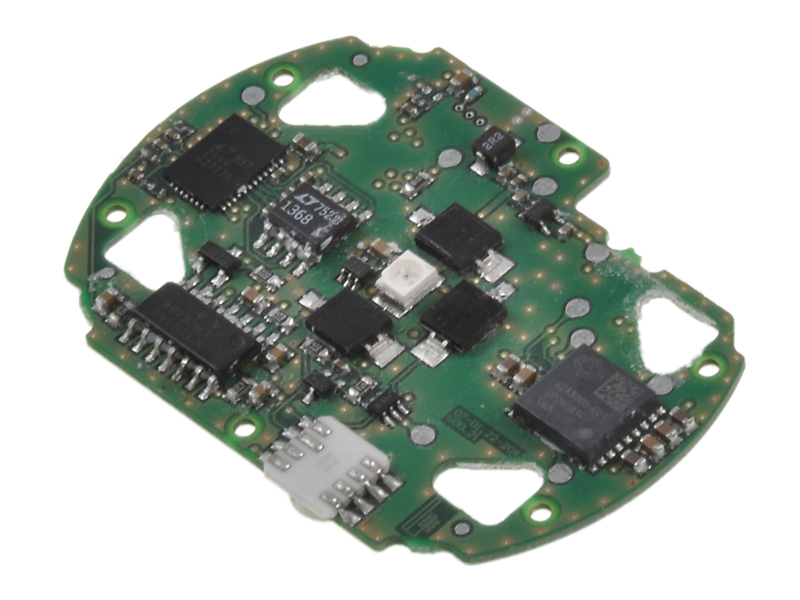 Developed during the «EMERGE» project, the SensoWatch is a key part of the «EMERGE» system; an automatic monitoring device that incorporates multiple sensors into a single wrist device, enabling continuous monitoring of several important health parameters, e.g. Medical personnel are notified immediately in the event of serious or unexpected deviations, enabling them to respond appropriately and quickly. Continuous monitoring allows an alarm to be raised in the event of potential helplessness (e.g. after a fall or loss of consciousness), i.e. without active intervention by the user. 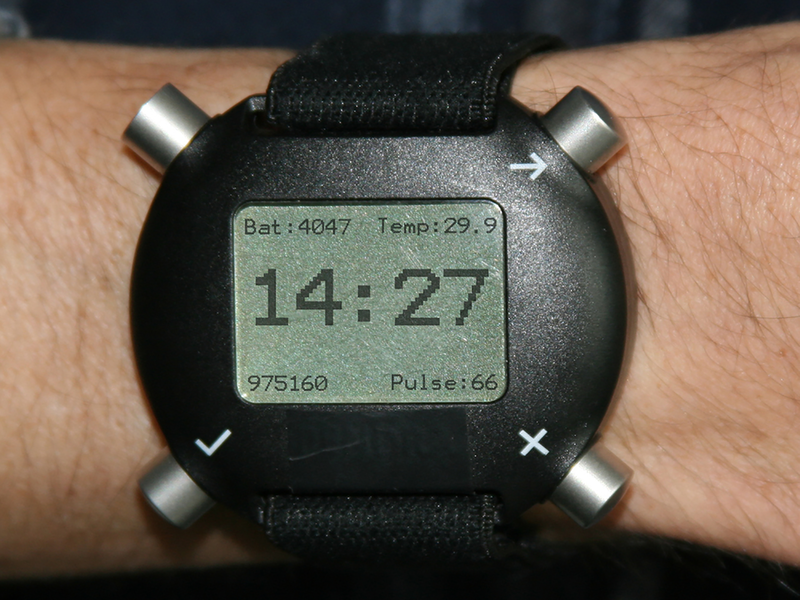 Worn like a normal everyday wristwatch, the SensoWatch continuously transmits data to a base station and (if necessary) a call for help, without adversely affecting a person’s mobility, thereby greatly increasing the ability of the wearer to continue to lead an active life. Even in the absence of an impact, a no movement alarm is raised if the person is helpless. No alarm is sent if the person stands up immediately after the fall…this enables every fall to be recognised while helping to avoid false alarms. 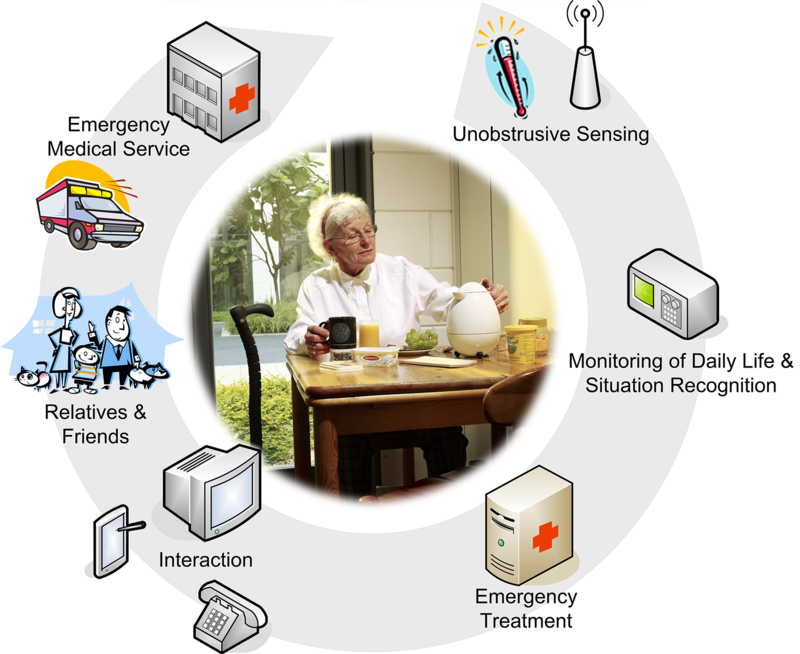 The timely provision of information to caregivers in an emergency or in the case of long term deviations or inconsistencies is an essential prerequisite for the independent life of elderly people in their preferred environment… at home!